2018 Elizabeth Noble Award Winner, Dawn Sandalcidi, PT, RCMT, BCB-PMD from the APTA Section on Women’s Health! The Elizabeth Noble Award is the highest honor, and is given to a member of the APTA providing extraordinary and exemplary service to the field of physical therapy for women, or to the Section on Women’s Health of the American Physical Therapy Association. PT Specialists are dedicated to integrating the whole body to treat spine, TMJ, pelvic floor and chronic pain conditions. Raindrop Therapy and Essential Oil Massage offered. I work in marketing and event planning in the Denver Metro area. I have been using Young Living oils since 2016 with what started out of desperation when I was already sick. As time went on, I started to accept the positive impact essential oils and oil infused products have on my overall health and wellness! I feel stronger, more balanced and full of LIFE! My favorite oils are Thieves, Grapefruit and Lavender. I am an Executive with the company, Young Living. I am passionate about Jesus, people, health and wellness. 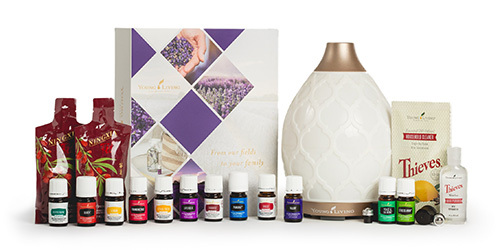 I have been a distributor with Young Living essential oils since September of 2017. I pastor in a church in Golden, Colorado and enjoy teaching classes on the benefits of essential oils and a toxin-free life. 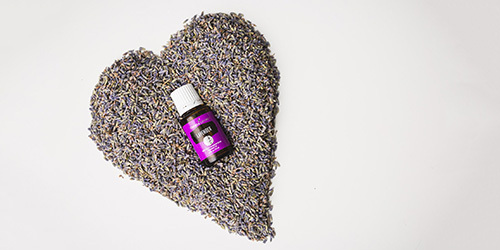 My favorite oils are Thieves, Joy and Lavender! Cindy believes the most effective approach to healing is a comprehensive approach encompassing the physical, emotional, mental and spiritual aspects of an individual. She finds joy in helping others. I have been on a 10 year wellness journey from chronic migraines and digestive related issues. Trying many products and lifestyle changes I would take one step forward and two steps back until I found Young Living! YL oils are my answer and each month I learn more about toxin free living and share this with others! It is making a huge impact in my life! My favorite oils are Thieves, Stress-Away and Peppermint! Finding Young Living has been a fun journey for our entire family. Living toxin free has long been a passion for us, but we are still discovering just how many uses there are for essential oils in our lives. Our children love applying Thieves and Lavender oils, and it is noticeable that they rarely get sick. Oils have also improved our health and lowered our stress. 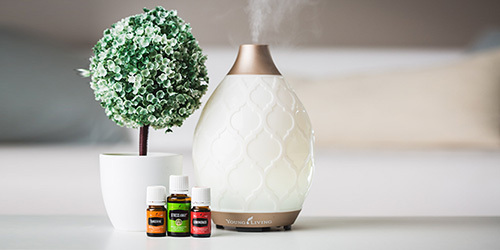 Jon even swears that diffusing Lemon oil makes him instantly happy, and one drop of Peppermint oil can vanquish all but the most severe of headaches! The bottom line is that we love essential oils and think that you will too! I began using Young Living Oils in 2016 and they have changed my life giving me emotional balance, increased energy and immune support for good health and wellness in the cold and beautiful Gunnison winters! My favorite oils are Valor, Peppermint, Lavender…I also love the Ningxia Red with Thieves!